What is a POST or BIOS Error Message? 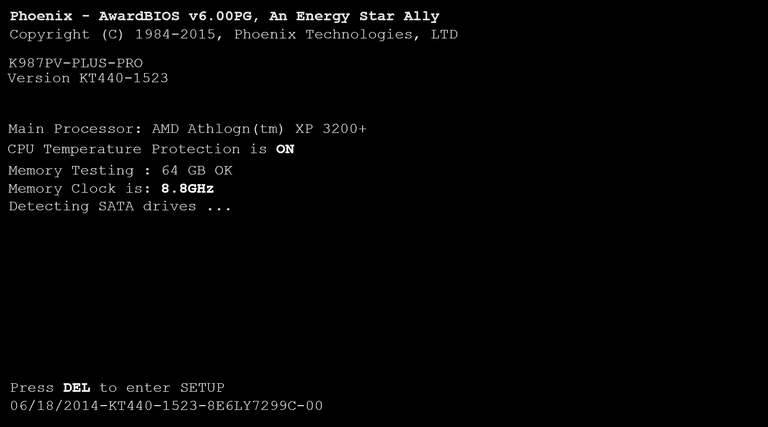 A POST error message is an error message displayed on the monitor during the power-on self test if the BIOS encounters some kind of problem while starting the PC. A POST error message will only display on screen if the computer is capable of booting this far. If the POST detects an error before this point, a beep code or POST code will be generated instead. POST error messages are usually fairly descriptive and should give you enough information to begin troubleshooting whatever problem the POST found. If you're seeing POST error messages, then the problem is very likely related to some sort of hardware malfunction. A stop at this step in the boot-up process means the computer hasn't even loaded the operating system, so POST errors are not related to Windows, MacOS, or Linux. A POST error message is sometimes called a BIOS error message, POST message, or POST screen message.